Born in 1966, media artist and architect, 2002–2014 Professor for Digital Media at Furtwangen University, 2007 Visiting Professor at San Francisco State University and guest artist at ZKM Karlsruhe. In 2008 he founded the research group mbody, 2009–2011 Professor at German University Cairo as Head of the Media Design Department. Since 2014 Professor for Design and Artistic Research at Hochschule Offenburg. Born in 1959, doctor of medicine, expert in psychosomatic medicine, and philosopher. 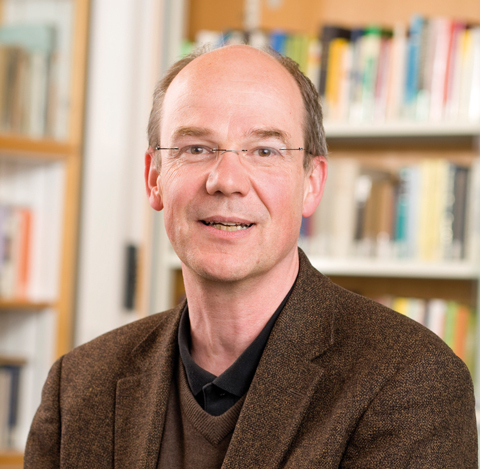 Since 1998 Lecturer for Philosophy at the University of Freiburg. Head of the Center for Psychosomatic Medicine and Psychotherapy at St. Josefskrankenhaus Freiburg. 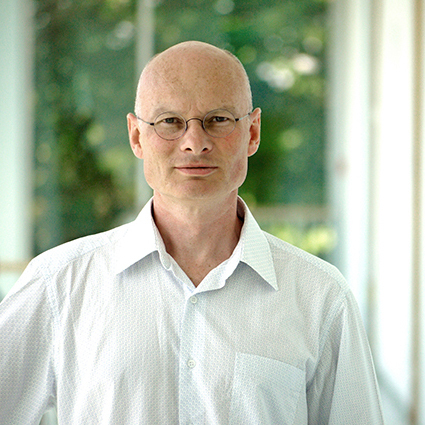 In 2008 he founded the research group mbody. Artistic Research on the mediality of Voice. Skin. Rhythm. 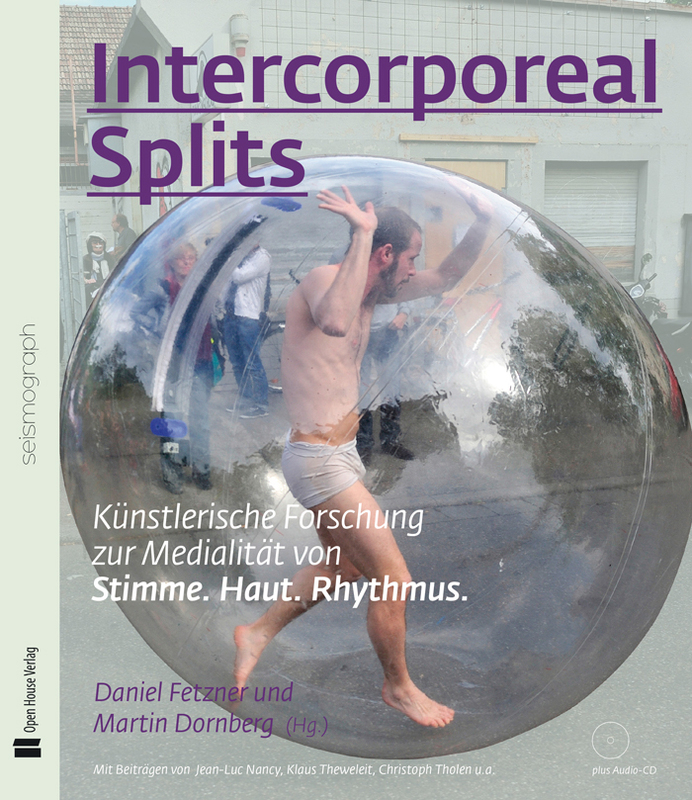 With contributions by Jean-Luc Nancy, Klaus Theweleit, Christof Tholen and others.